Growing up the daughter of a shop-a-holic, Jessie learned two things very early: brands and bargains. From there, branding became her life’s passion. Jessie graduated from Missouri State University where she studied Marketing Management. While at MSU, Jessie studied abroad in India for four weeks. Experiencing India gave her a new outlook on life, and she hasn’t looked back since! After graduation, Jessie spent two years living in Little Rock, Arkansas, where the local restaurants all claim to have invented cheese dip. These days, she is happy to be back in her hometown of St. Louis and to be back with her true love of provel cheese. Jessie has a harmless habit of starting hobbies that she doesn’t finish, including but not limited to: adult coloring books, cross stitching, bullet journaling, blogging, and most team sports. 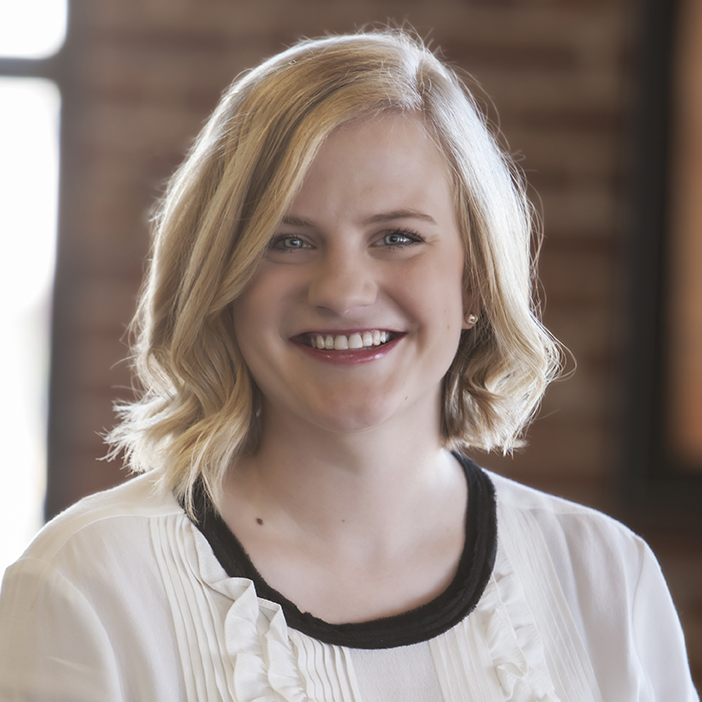 In her free time, Jessie actually enjoys bargain shopping, playing golf with her boyfriend, Travis, and re-discovering her favorite St. Louis restaurants. Jessie and Travis are currently searching for their first home and can’t wait to adopt a big dog to take on long walks.